Shemaghs are a traditional desert head-wear that are designed to protect the head and neck from sun and sand. 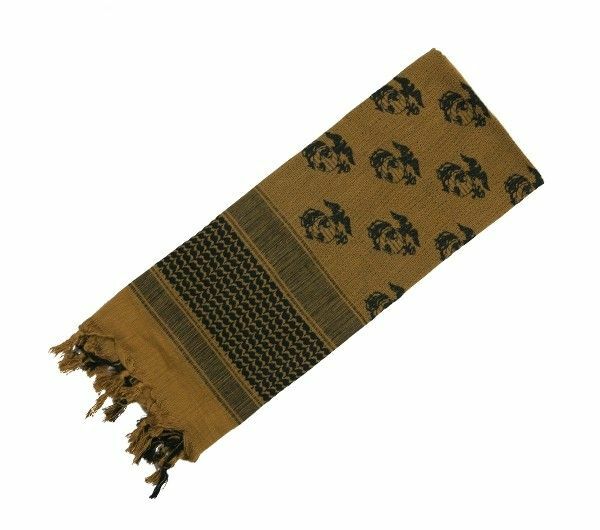 A new spin on a classic, Rothco's Snake Shemagh Tactical Desert Scarf features a coyote scarf with black gadsden snake design. Shemaghs are a traditional desert head-wear that are designed to protect the head and neck from sun and sand, they're often used as a pre-filter to prevent debris clogging a water filter. 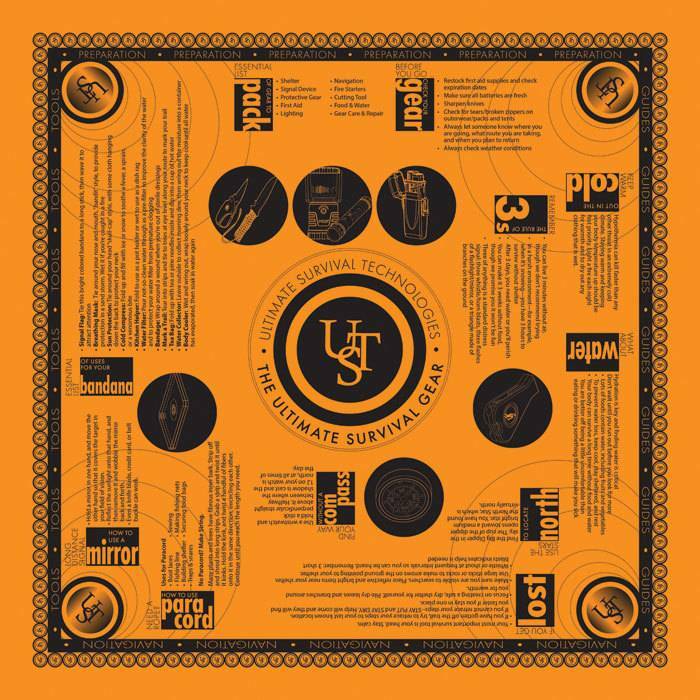 The tactical scarves are worn by military personnel worldwide and as a fashion accessory.